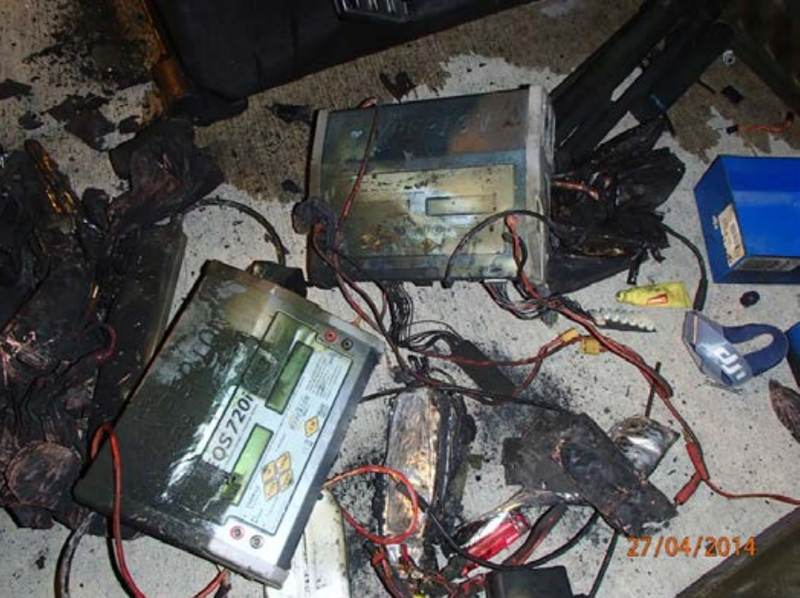 Battery packs with trailing terminal wires pose a considerable fire hazard. The bare ends of the wires can easily touch each other creating a short circuit and thereby heating the wires that can then cause the batteries to catch on fire. Experience shows that of all the different battery material we collect, battery packs with wires left trailing have the highest likelihood of causing a fire. It is therefore essential that customers make these packs safe before transit. To make sure these types of battery packs are safe for transport, all trailing terminal wires should have their ends securely taped with insulation tape, or ideally cut off where they leave the casing in such a way that there is no possibility of the cut ends touching each other. 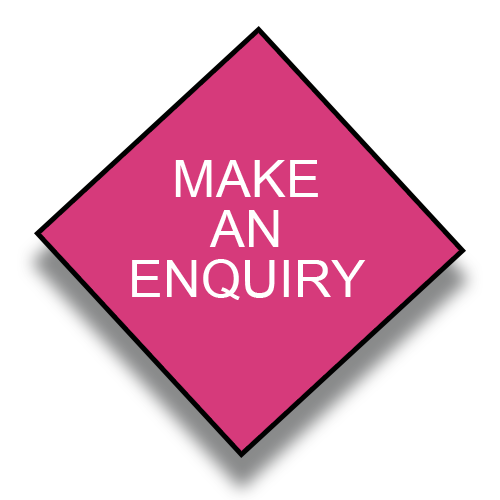 The requirements of the carriage of Dangerous Goods Regulations covering the transport of Lithium batteries are more stringent than those for other portable waste batteries. Mixed batteries containing <5% Lithium Batteries are subject to the requirements above where trailing terminal wires are to be made safe. However, if you have >5% Lithium batteries, you should ensure (as well as making trailing terminal wires safe) that the terminals of the batteries are isolated in such a way as to eliminate the risk of short circuits. This can be done by taping over the terminals, or placing each battery in a separate bag.